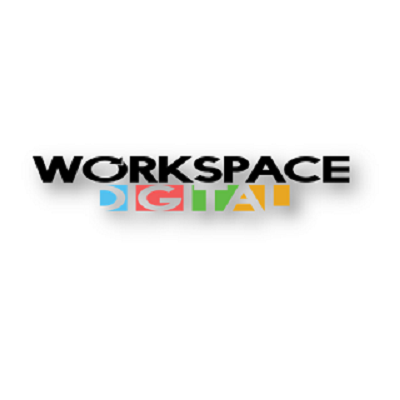 Workspace Digital is a Chicago-based creative and digital agency born of 70 years creating workplaces for the world’s premiere organizations. 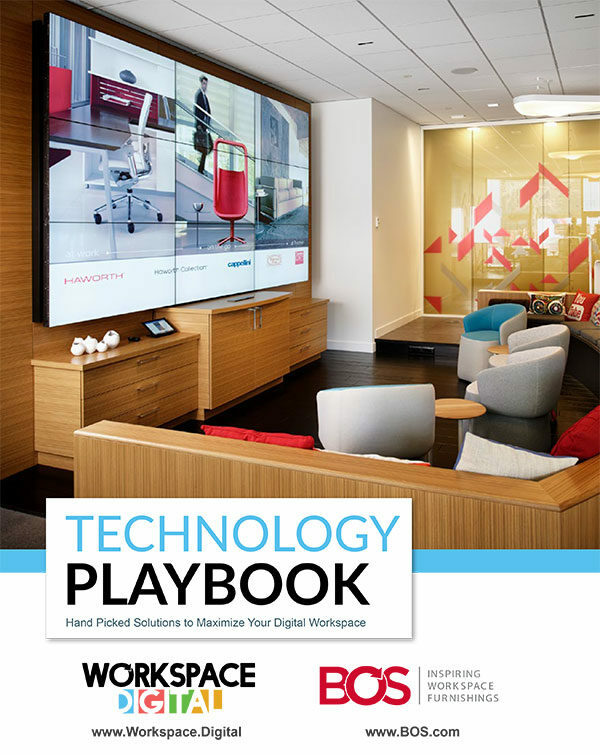 Our effective solutions impact strategy, people, workspaces, and brands. 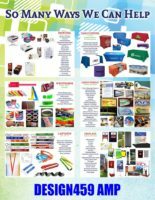 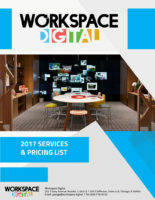 Wielded strategically, these custom digital and creative programs render culture and success for clients of all sizes. 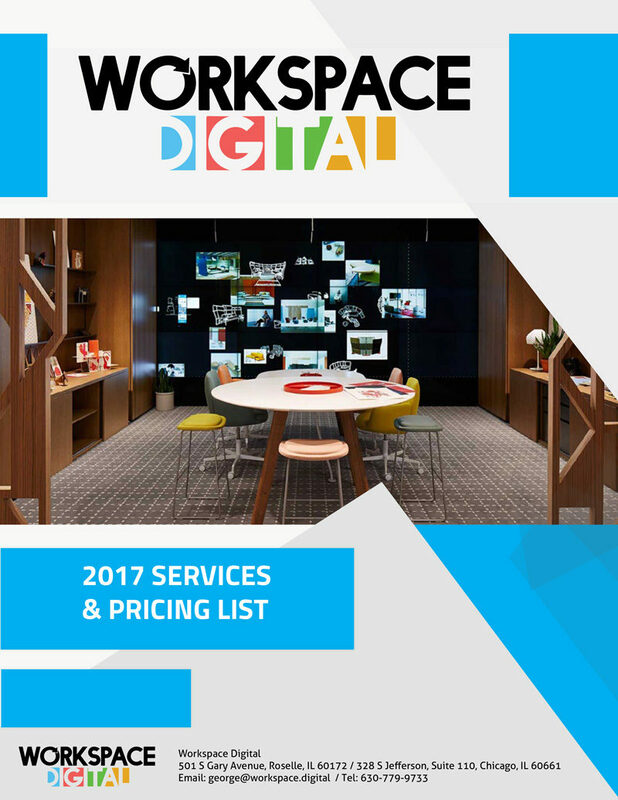 Join us today as we inspire change through digital workspaces. 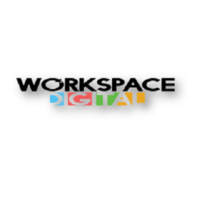 Discover a world of opportunity online at workspace.digital.